Take a look at this Black Forest Decor exclusive! 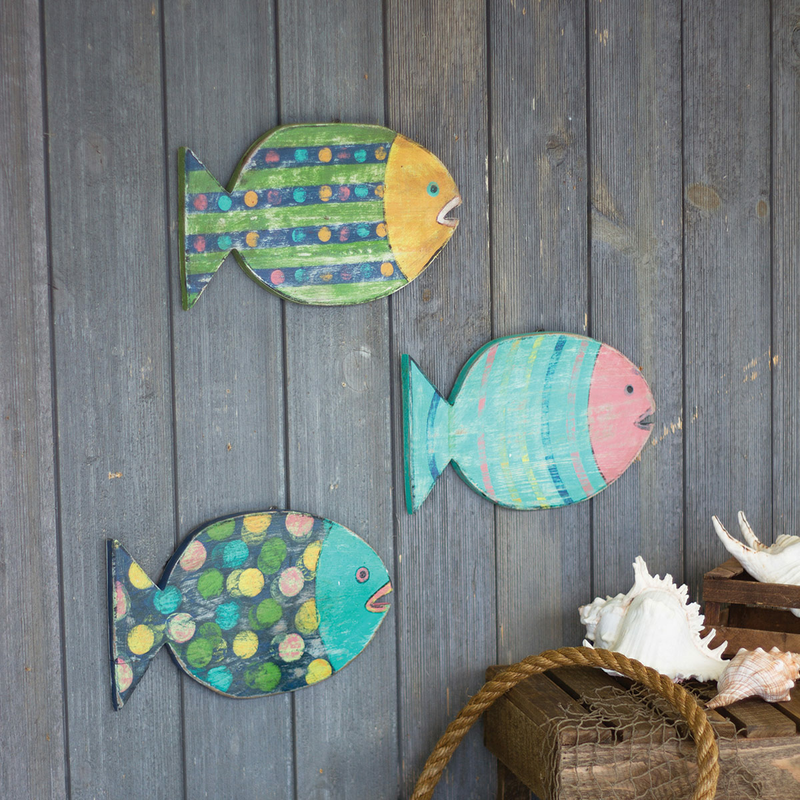 Three wooden fish in bright, coastal colors. This beach wall art measures 12"W x 7"H each. For further items, we ask you to take a moment to have a look at our thorough range of beach wall art at Bella Coastal Decor now.